Preheat the boiler and grease the baking sheet. 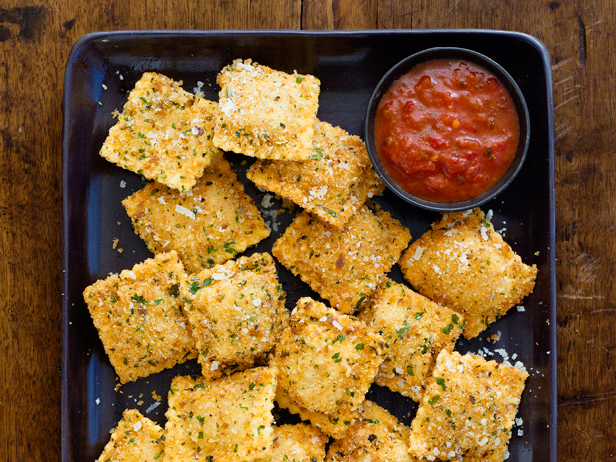 Dip the prepared ravioli into beaten eggs, coating both the sides, then into bread crumbs, again coating both the sides. 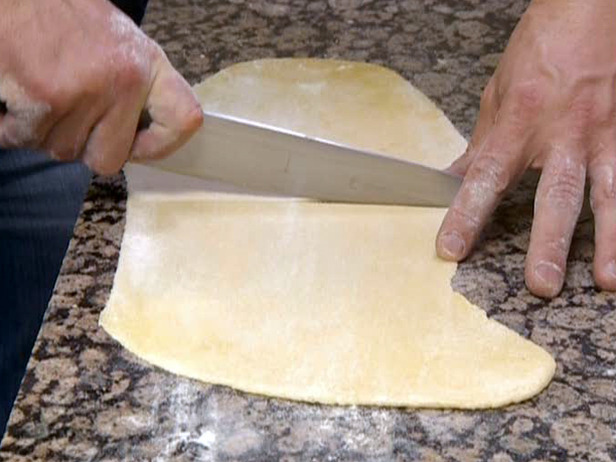 Place it on the prepared baking sheet and spray lightly with cooking spray. Broil for 2 minutes or until the edges get brown. Turnover and spray with additional cooking spray, broil for a minute more. Top all raviolis with 1 tsp pesto and choice of assorted toppings.